Seaben Tree Service is licensed, bonded, and insured. Seaben Tree Service provides tree trimming, grinding, and removal. Seaben Tree Service is committed to learning more about our trade. Interested in our tree removal services? Request a quote online! 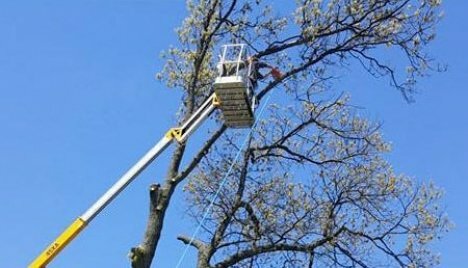 If you’ve been searching for a Kalamazoo tree service with a proven level of experience, professionalism, and integrity, you’ve come to the right place. 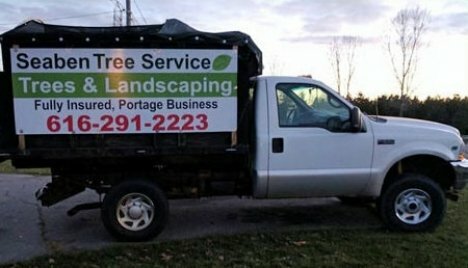 With years of experience providing tree removal, trimming, and pruning to residents the Kalamazoo and Portage areas, we are confident that we can deliver on your expectations, keep your lawn beautiful, and ensure that your business’ property is clear. 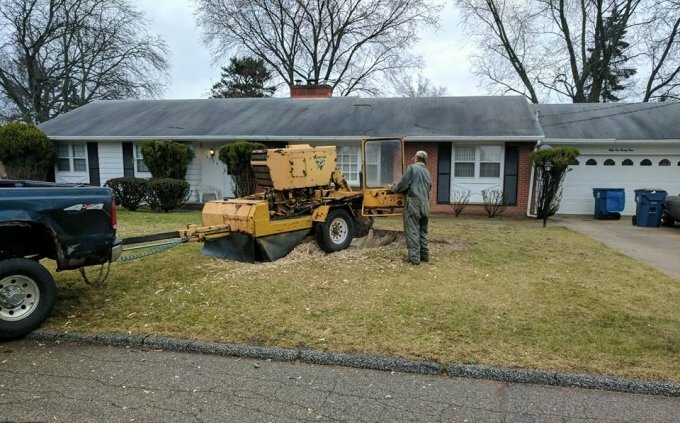 We encourage you to browse our site, learn more about our services, and reach out to us to discuss how we can help you with all of your tree, stump, and brush-related needs. Experienced, knowledgeable, and professional, the team at Seaben Tree Service has been serving the Kalamazoo and Portage areas for years. 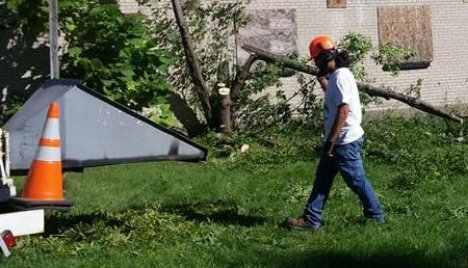 With a staff dedicated to offering the area’s best tree trimming, stump grinding, brush clearing, and tree removal services, we encourage you to learn more about our company. 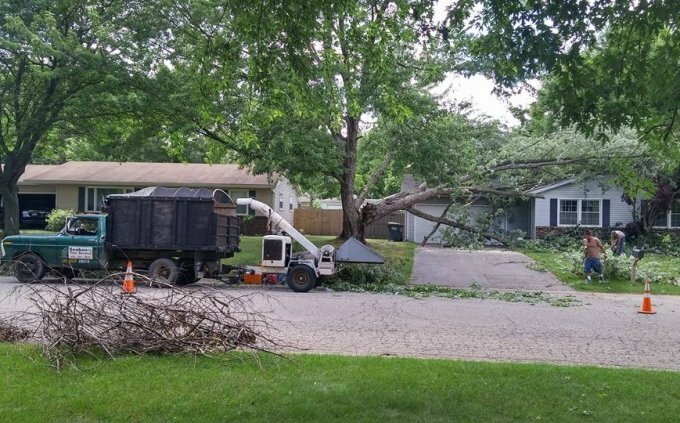 Offering the most thorough tree removal in Kalamazoo, Seaben’s tree services are designed to make our customers’ lives easy.  From the initial cut to the final cleanup, we manage every aspect of the removal, alleviating our customers’ burdens and ensuring that every job is done to our exacting standards. 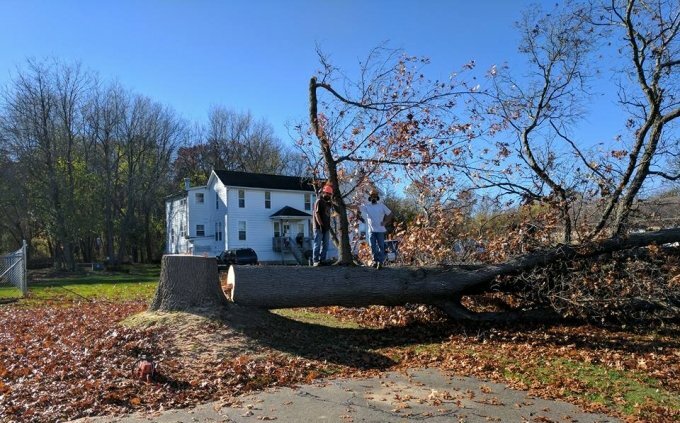 In addition to tree removal, Seaben Tree Service offers stump grinding, brush clearing, utility line clearance, and more. To assist customers with fireplaces in Kalamazoo, firewood is offered on a regular basis. If you’d like to learn more about what we can do for you, we encourage you to reach out to us today with your questions.